I’m in the process of moving Web servers on my main website and blog: www.garethjmsaunders.co.uk, from a really old hosting account at Webfusion to a new shiny one with Heart Internet. I’ll write more about why I’m moving at a later date, in the meantime simply know that there may be a little disruption to the website and blog (as well as to my email) over the next 24-48 hours while nameservers and DNS settings are updated. 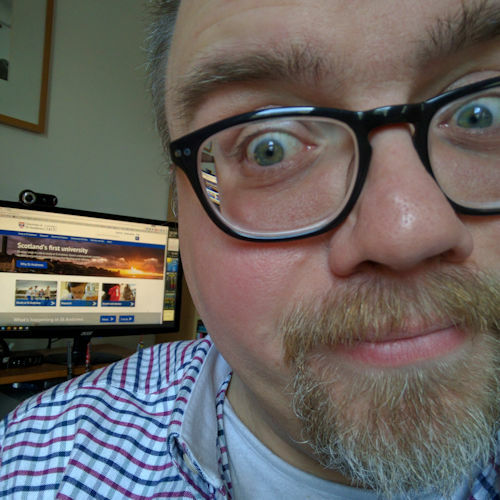 I’ve been meaning to upgrade my hosting account for months, which is actually one of the reasons why I’ve not been blogging quite as much as I’d have liked. “I’ll write about that after I’ve moved servers,” I’ve thought and then postponed the move because something else got in the way. In the end, last week I decided to just do it!